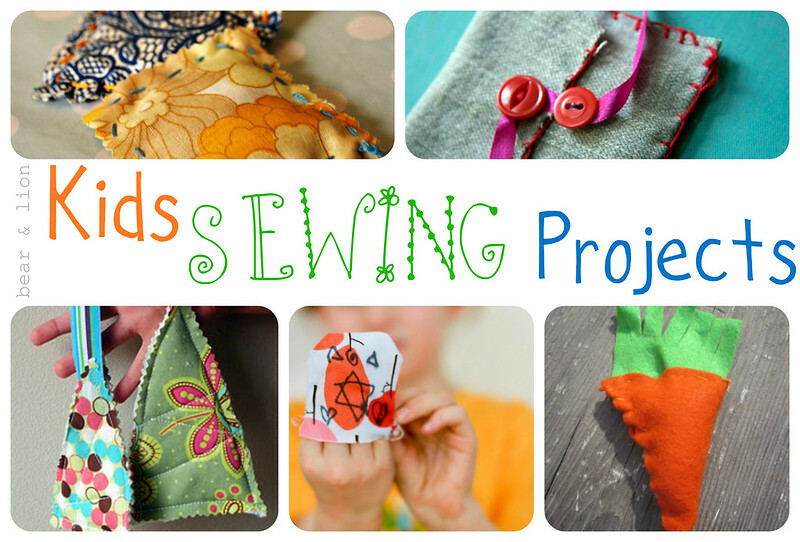 teach kids how to sew! sewing is an important skill to have. we don’t all have to be experts, but some basic knowledge of how make things is valuable and helpful. i realize in today’s culture where everything is so cheap and easily replaced, rather than fixed, it might feel strange teaching kids how to darn socks! but c’mon, from there you can make awesome sock monkeys! haha! 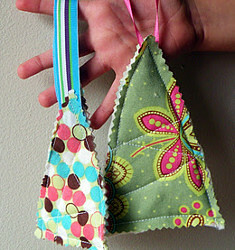 here is a small collection of simple, small and lovely sewing ideas for small fingers. some are use a machine, others use hands for threading, some use felt, others denim. 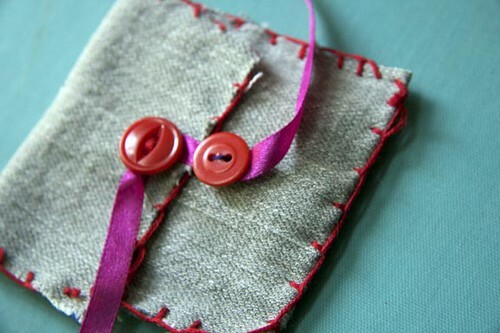 i’m sure you won’t regret teaching your kids how to sew, and it can prove to be a very useful skill for them. 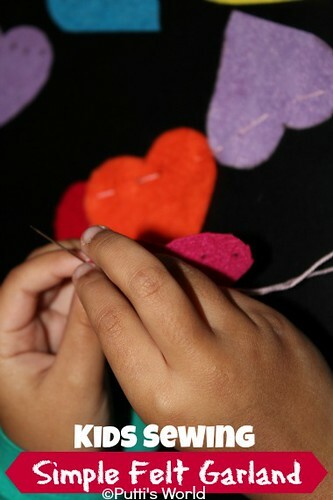 if you were to be a Cultural Care Au Pair looking after small kids, sewing might be an activity that you would like to take part in with them. 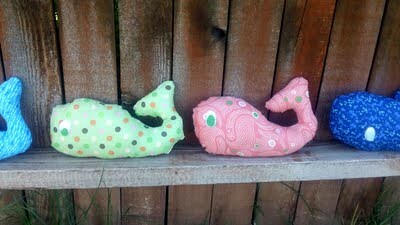 as a mama to two boys, i am going to make sure they are exposed to sewing and i will encourage them to learn. bear, 5YO has expressed some interest and curiosity! 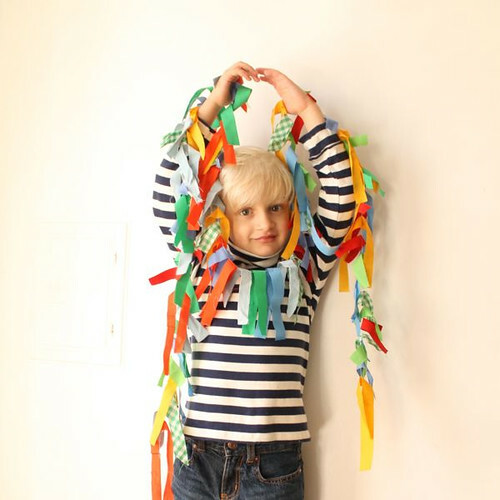 do you think you will get your kids sewing sooner rather than later? Mine would like to learn but he’s only 3. I think It’s too young but I think 5 yo it’s ok for them. I stopped by from Sew Chatty’s linky and follow you via Bloglovin. I hope you’ll return the favour. 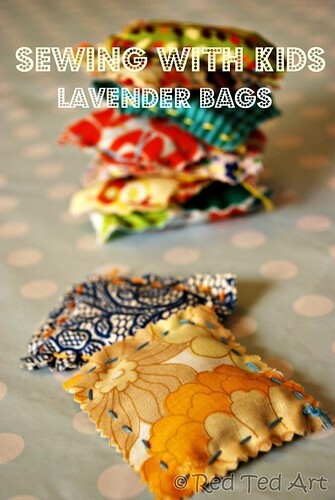 My kids just asked me to get out the sewing machine for the weekend… now I have lots of project ideas! thanks! 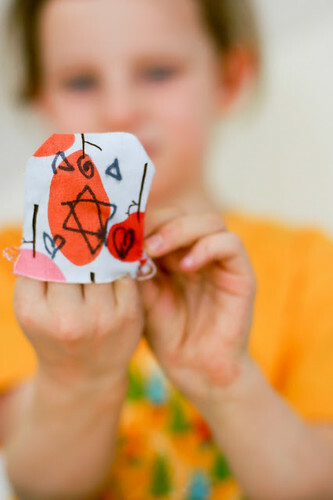 I love sewing with my five-year-old. 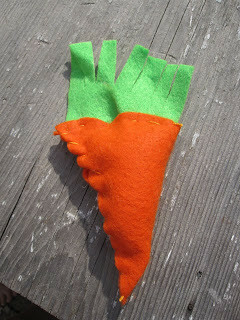 I did a posting back in May about how to introduce sewing to children (I even have a sewing project for a toddler). I love the projects you’ve shown here. I’ll have to try some of them with my daughter. You know, I bet my daughter would love the quilted Christmas tree ornament. She saw me stitch up one of her dresses not too long ago and now she wants to sew like mommy (she’s 4). Start them young!